SALINLAHI is a non-stock, non-profit national alliance which aim is to unite & strengthen the network of various initiatives in response to the needs & the situation of the Filipino child as well as promoting their rights both national and international. The Children’s Rehabilitation Center (CRC) is a non- stock, non-profit, non-government institution serving children and families who are victims of state violence in the Philippines. Its services are focused on children in the rural and urban areas who suffer physical health problems, emotional disorders and social maladjustments due to traumatic events such as arrest, torture, forced displacement, strafing, bombing, massacre, disappearance and other forms of human rights violations. A nationwide alliance of more than 200 women’s organizations that cut across sectors and regions, plus chapters and support groups of Pinays and non-Pinays in various continents of the world. 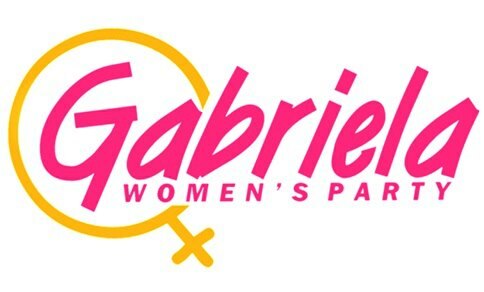 Gabriela Women’s Party is a sectoral party promoting the rights and welfare of marginalized and under-represented Filipino women, children and OFWs through participation in the country’s electoral system. 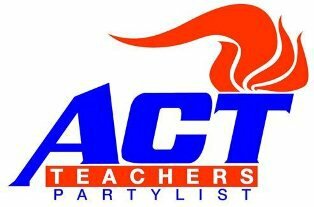 The ACT Teachers Partylist pledges to represent, assist and defend teachers and other education workers in advancing our vocation, economic welfare and democratic rights. 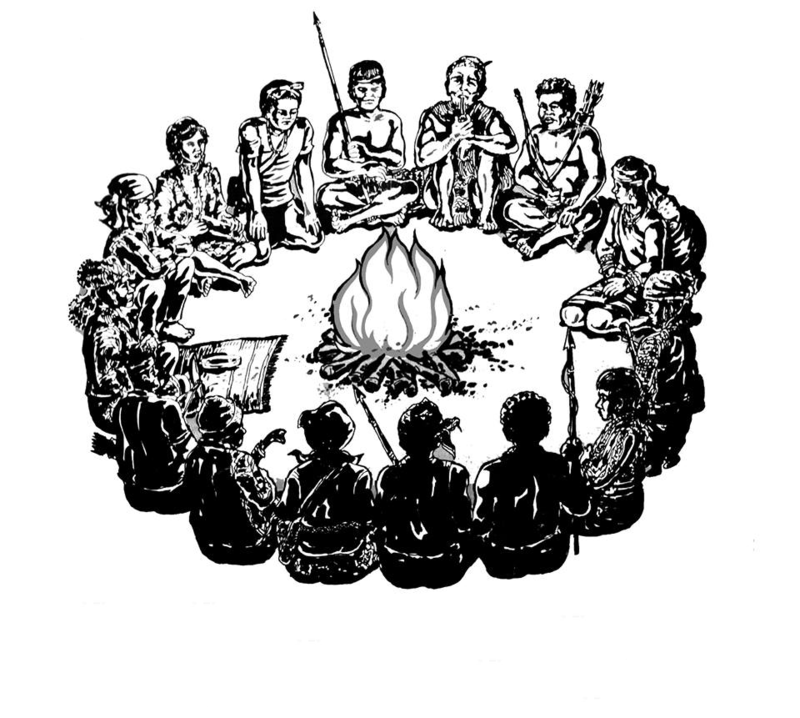 Kalipunan ng mga Katutubong Mamamayan ng Pilipinas (KATRIBU) is the national alliance of regional and provincial indigenous peoples organizations representing various indigenous communities in the Philippines. KARAPATAN is an alliance of individuals, groups and organizations working for the promotion and protection of human rights in the Philippines. Its founders and members have been at the forefront of the human rights struggle in the Philippines since the time of Marcos’ martial law regime. 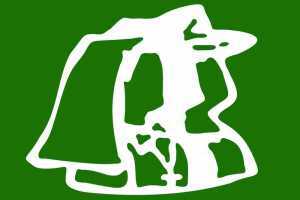 The Rural Missionaries of the Philippines or RMP is national organization, inter-diocesan and inter-congregational in character, of men and women religious, priests and lay people. They live and work with the peasants. The Student Christian Movement of the Philippines (SCMP) is committed to the challenge of realizing the transformative and liberative aspect of the Christian faith in unity and service of the oppressed, toiling and struggling people, leading the Christian student to a reawakened relevance in the campus, church and society. IBON International is a service institution with an international character and scope of work. In our advocacy, we cooperate mainly with social movements and civil society constituencies in all regions of the world, especially in the global South and among marginalised groups. IBON seeks to promote an understanding of socioeconomics that serves the interests and aspirations of the Filipino people. We study the most urgent social, economic and political issues confronting Philippine society and the world. 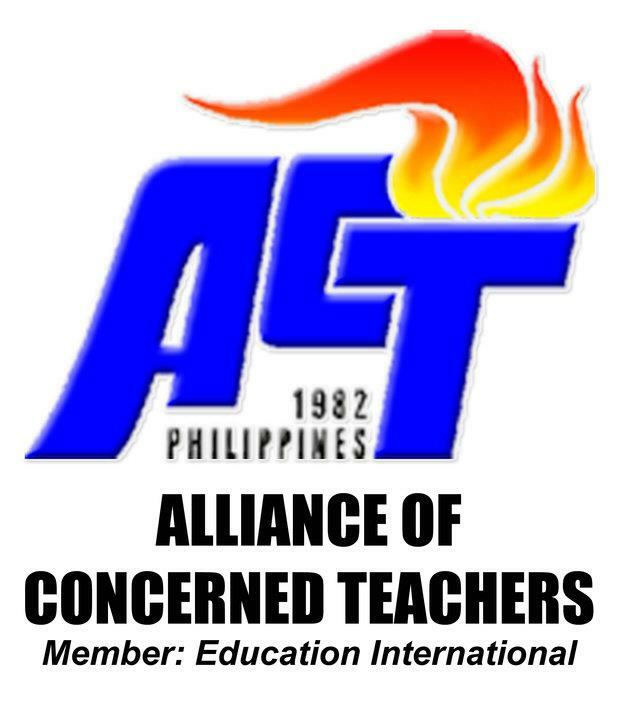 The Association for the Rights of Children in Southeast Asia has its core program – Children’s Empowerment Program (CEP). Its main objective is to provide projects for women’s organizations, health care institutions, daycare centers and people’s organizations to realize children’s rights. To assert children’s right to participation in social transformation, four components are included in the CEP.